DryLam ALM automatic laminator models 3222 and 3230 use only ALM laminating films. 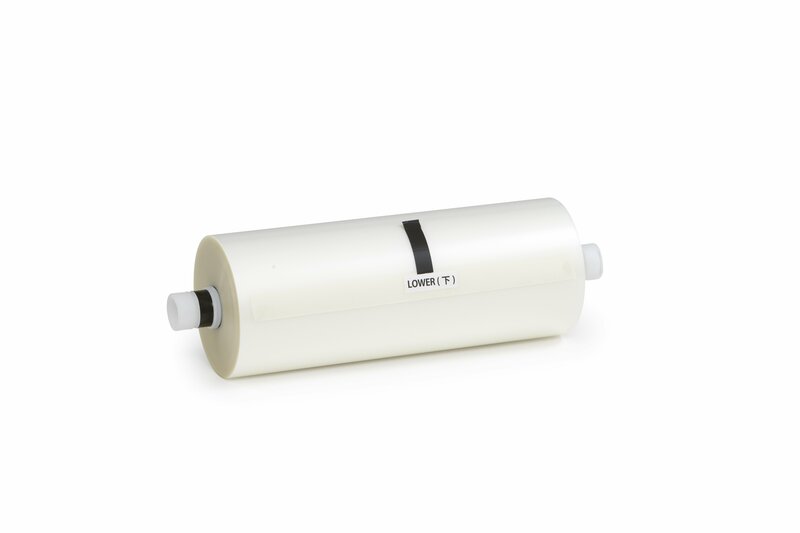 These are the very best lamination films you can buy for your ALM laminator, and they’re perfect for laminating digitally printed materials. 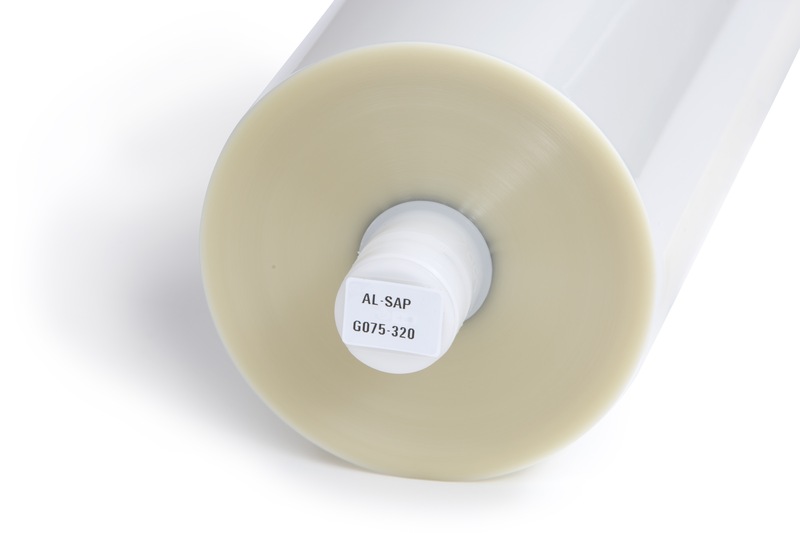 ALM film is available in a variety of mil thicknesses, in choice of gloss, matte or elegant silk finish.